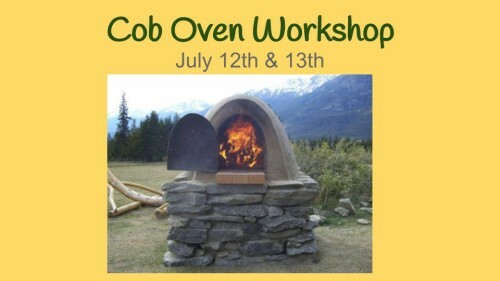 Karen George of Build Like a Bird Natural Building will be our instructor for a 2 day cob oven workshop. 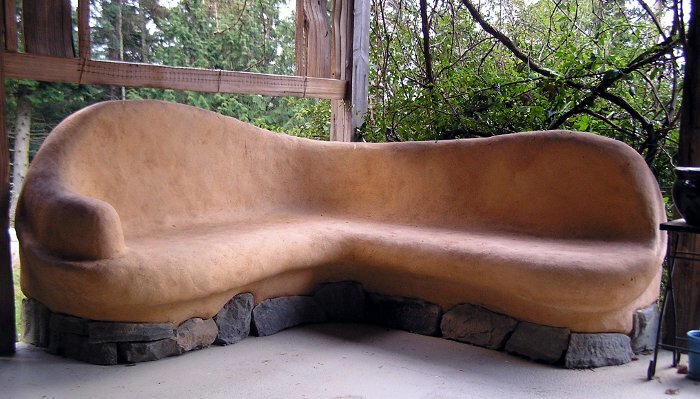 We will be constructing a simple wood-fired earthen oven on a stone foundation. 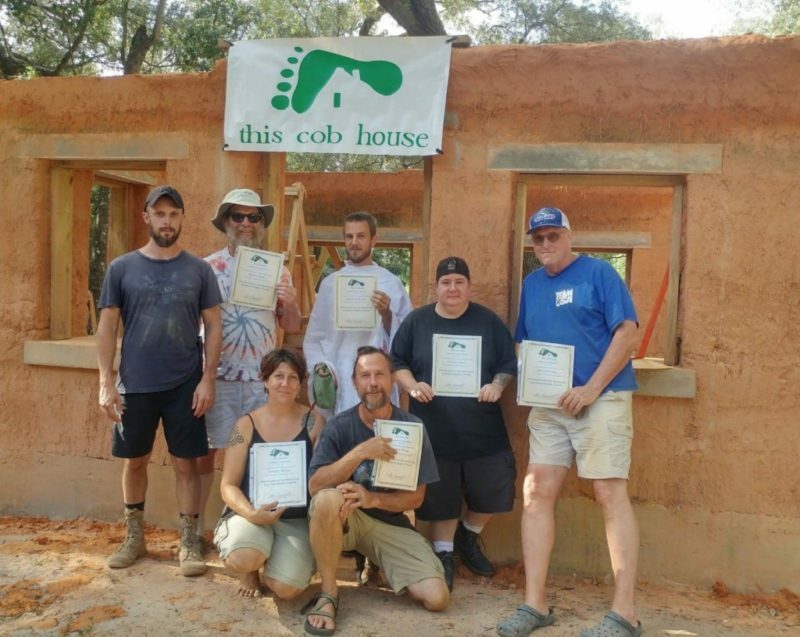 Participants will leave with the skills and knowledge necessary to undertake their own oven projects from start to finish. 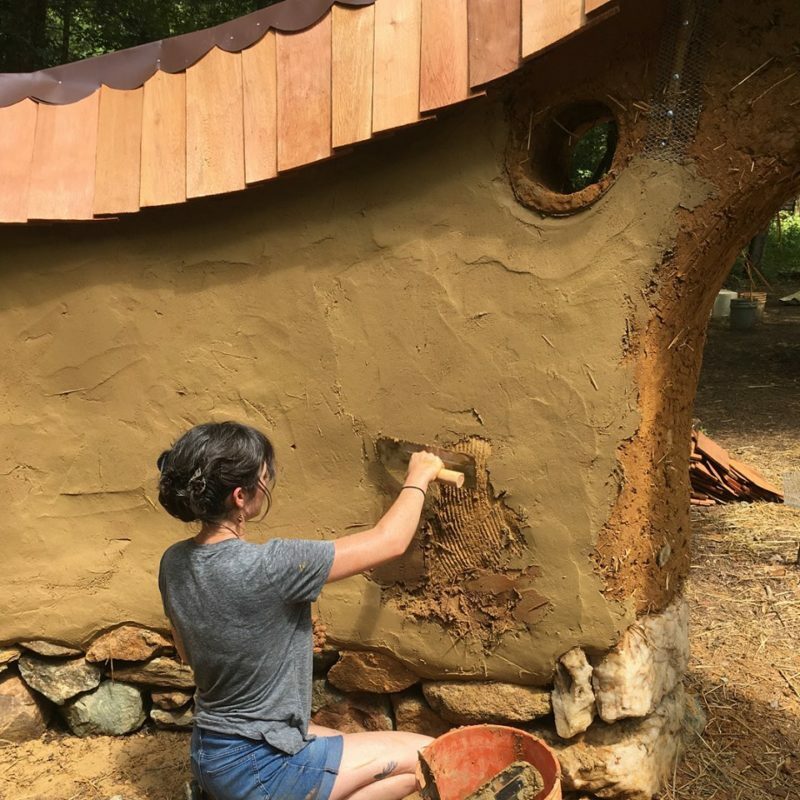 Visit the baleyreeshire.com to register. Cost is $150 per person with group rates available.